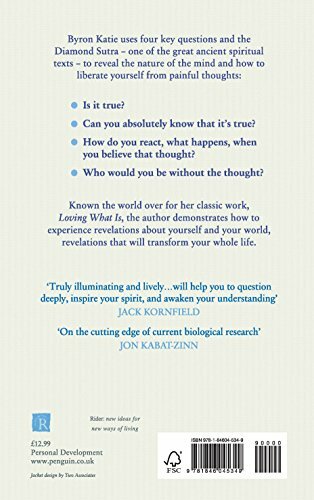 `Very illuminating...on the cutting edge of current biological research' Jon Kabat-ZinnQuestion your thoughts and find freedomIn A Mind At Home With Itself, bestselling author and founder of The Work, Byron Katie explains that emotions such as sadness, anger and resentment come from believing our negative thoughts. 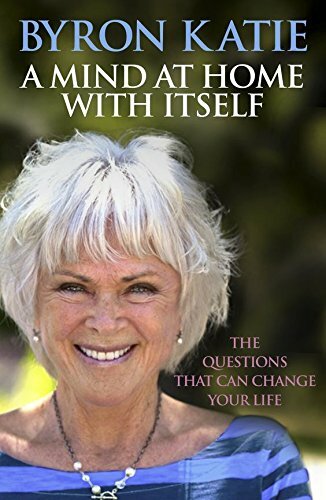 But when we learn to question those thoughts, they lose their power. 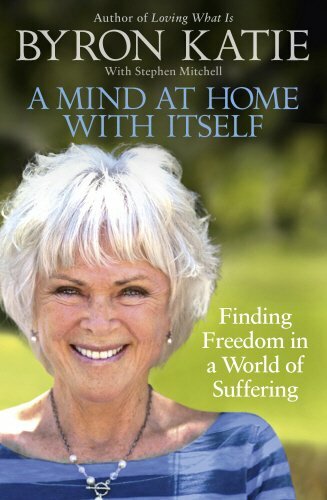 And when this happens, our minds are free to turn towards others and ourselves with a spirit of generosity., Byron Katie gives hugely popular workshops every year all over the world, in places like churches, prisons, universities, schools and corporations. She speaks at organisations like Facebook and Stanford University and is also involved with a programme for cancer patients. Charismatic and compassionate, there's good reason why The Times has called her events `riveting', and Time magazine has named her `a spiritual innovator for the new millennium'.